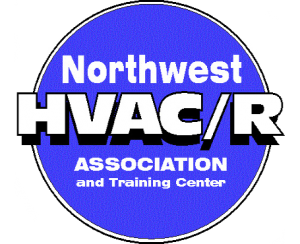 Spokane Commercial HVAC Services | Air Control Heating and Electric, Inc. 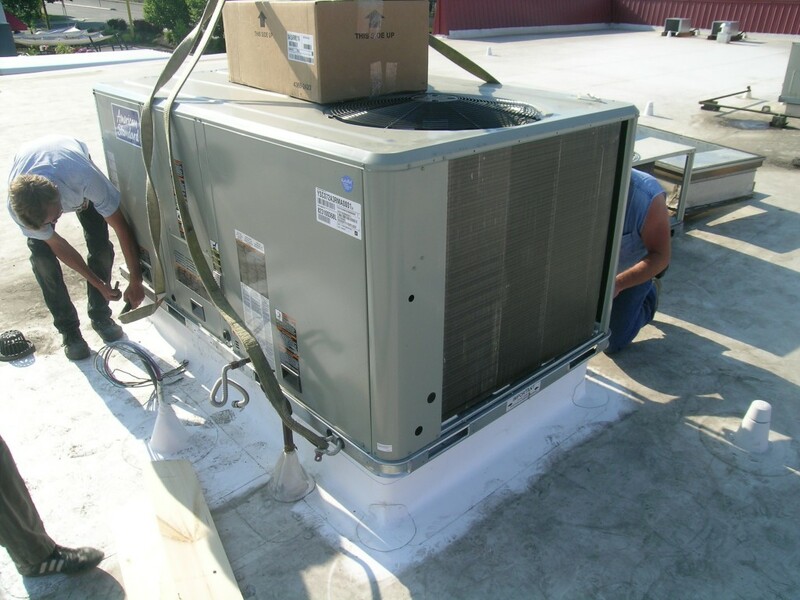 If you own or manage a commercial building, and need Commercial HVAC and Electrical Services, Refrigeration or Installation of any of these categories, call Air Control Heating and Electric, Inc. We provide our commercial customers with top-quality heating-cooling systems and the necessary service, repair and replacement to support them. REPAIRS: We provide 24-Hour 7-day service for all your HVAC-R needs. When a problem arises, you need service right away! Air Control Heating and Electric, Inc. will be there whenever you need us. INSTALLATION: We specialize in design/build commercial retrofit projects. If you need to update or replace your HVAC equipment, that is our specialty! We know which equipment is the best for your needs, and we are very cost effective because we specialize in Commercial Retrofits. If you already have a bid for a commercial retrofit HVAC project, let us give you a comparison quote. Our estimates are FREE, and we can save you money. ELECTRICAL: Troubleshooting, panel replacements, new circuits, lighting retrofits—we do it all! Our electrical department gives us the ability to do single-source turnkey HVAC retrofit projects. We welcome all customers with Heating, Air Conditioning and Commercial Refrigeration needs. 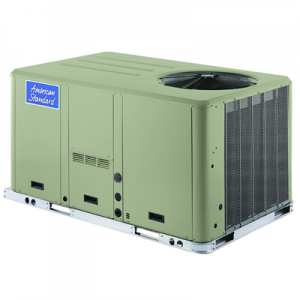 American Standard Heating & Air Conditioning’s packaged rooftop units are powerful for their size and packed with features to handle the most demanding light commercial applications. 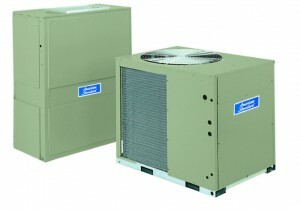 Includes gas/electric and heat pump applications in 3-10 ton capacities and 12.5-25 ton capacities. All 3-10-ton models feature tubular heat exchangers with two heating capacities to choose from. Durable & dependable scroll compressors in most 3-25 ton packaged units ensure longer unit life. Large variety of motor and drive options offer unprecendented flexibility. Factory-installed options include– stainless steel heat exchanger, smoke detectors, through-the-base wiring, & on-board convenience outlet. ReliaTel™ Microprocessor controls option offers better reliability, faster installation and better onboard diagnostics. Commercial Retrofit projects are extremely varied and require onsite visits and design to select the correct system for your building. 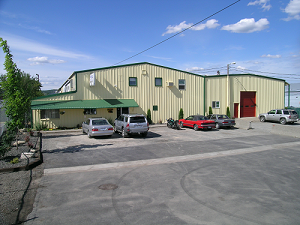 Air Control Heating and Electric specializes in turnkey Commercial Retrofit Projects. We have completed over 4,000 HVAC retrofit projects since 1986, most of them of our own design. The Trane/American Standard Light Commercial Split Systems Group, series TTA/TWE, is comprised of exclusively Commercial Heating and Cooling Equipment. 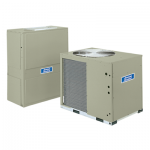 If it’s time to update the heating-cooling system in your commercial building, call us. 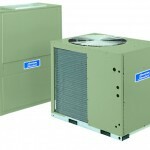 Air Control Heating specializes in turnkey retrofit HVAC projects. We have completed over 4,000 such projects since 1986!